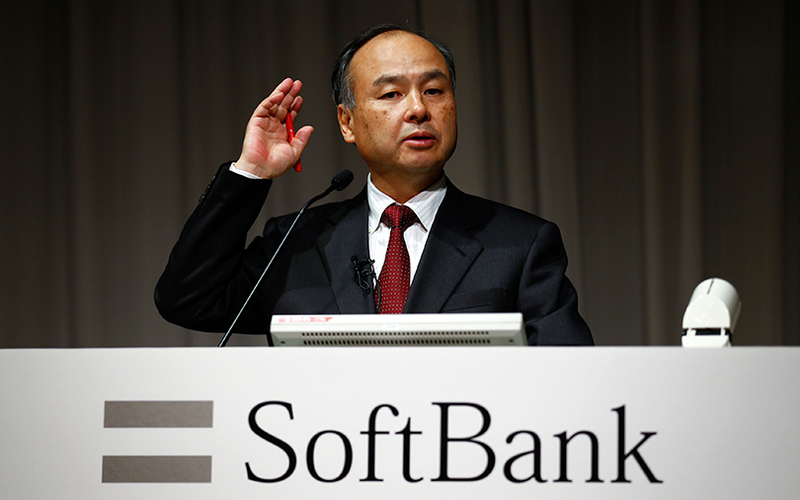 SoftBank Group founder Masayoshi Son, Japan's richest man, said on Wednesday he'll spend the next decade identifying a successor to drive his rapidly growing technology empire, which has amassed an unprecedented investment warchest over the past year. Since the departure of former chief operating officer Nikesh Arora last year, Son has been without an immediate candidate to replace him should he step down. While Arora's resignation at the time raised questions about bench strength within the company's senior management, significant changes in its board of directors, the launch of Son's massive new private equity fund and recent acquisitions have made it one of the more dynamic companies in Japan's recent corporate history. Son, aged 59, told investors at the group's annual general meeting in Tokyo on Wednesday that he had no intention to step down anytime soon. "I feel energized. I couldn't possibly retire," he said, noting he had no successor in mind since Arora's departure. "Over the next 10 years, that's the challenge I should keep addressing," he said, adding that a successor would most likely come from the company's management ranks. Since Arora's resignation in June last year, Son has raised $93 billion dollars for his Vision Fund, the world's largest private equity fund, and made a string of acquisitions of technology firms, including robotics startup Boston Dynamics from Google earlier this month. Separately on Wednesday, SoftBank said it had invested $100 million in cybersecurity startup Cybereason. The group has also boosted the number of directors with the election of the heads of key overseas subsidiaries to an expanded board of directors. The board is now majority non-Japanese, reflecting the company's increasingly global ambitions. Outside director and chief executive of Nidec Corp Shigenobu Nagamori struck a note of dissent at a broadly congratulatory shareholders meeting, saying that he thought Son had massively overpaid for chip designer ARM Holdings, bought for $33 billion dollars last year. New directors include Marcelo Claure, chief executive officer of U.S. wireless telecommunications service provider Sprint Corp, Simon Segars, CEO of ARM, and Rajeev Misra, the head of the Vision fund. "We combined knowledge of technology and financing to establish the fund," Son said of the Vision Fund, pointing to the range of investors from oil rich Saudi Arabia and UAE to tech firms Apple and Foxconn. "We are not just targeting financial returns ... we want an information revolution across the world."